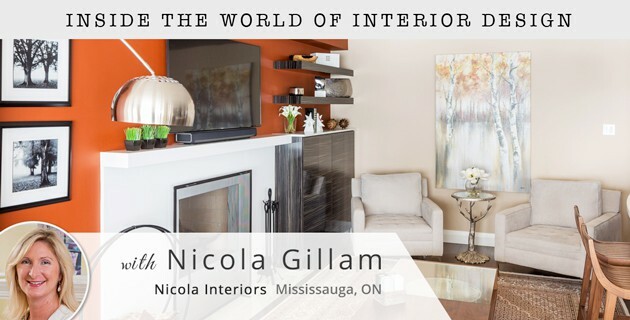 Mississauga's top interior designer, Nicky Gillam of Nicola Interiors, has got quite the following in Mississauga for her work with three distinct types of clients: empty nesters, busy families, and single men. 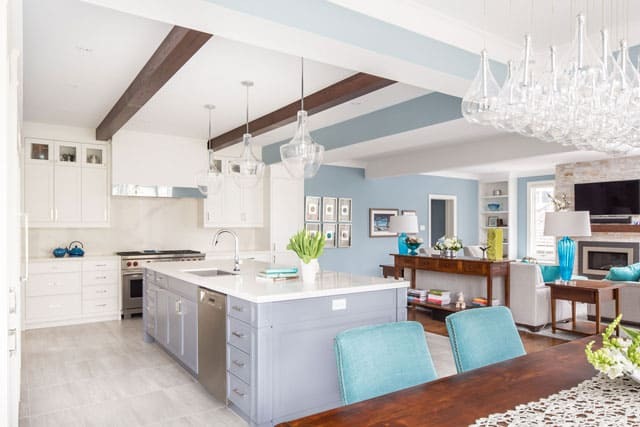 She effortlessly accommodates the needs of her different types of client into her designs, to ensure that their home fits their needs and lifestyle. Clients report that she translates their ideas, visions, and tastes into masterfully executed interiors. Nicky made time in her busy schedule to answer some of my questions about her interior design philosophy, inspiration, and approach. So, without further ado, I welcome Nicky! Q: Please describe your approach to interior design, or what style tends to guide your results. Do you have a signature touch to your designs? 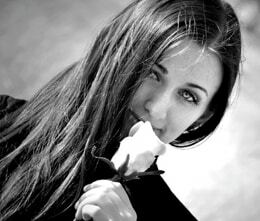 Nicola: My approach, with any new client, or project, is to understand the client’s needs. That sounds cliche, but it’s the only way to begin. Once I have an understanding of the client’s style and how they want to feel in the room's, along with the room's function and required accommodations - such as extra room for entertaining, pets, hobbies, etc - then it becomes quite easy to start pulling a look together that gives the client what they want within the framework of good design. I always say my job is to make the client’s vision tasteful and functional, to interpret their needs in a way that is appealing both aesthetically and functionally. And, I like too many styles to have a signature touch. Q: Who or what has been your greatest inspiration and why? Nicola: Architecture and nature. I grew up in a family of creative people; my father is an architect, and so I spent my childhood hearing about good form, light flow, angles, and curves! We were also a family of nature lovers; I'm English and so I've spent my life wandering about in nature - it’s a national pastime! I’m not an architect, by any stretch, but i think my foundation really helped me learn to look at spaces, see how light works in a room, and to try to work natural rhythms into homes. I love colour and look to the natural world to guide me on when and how to use it. 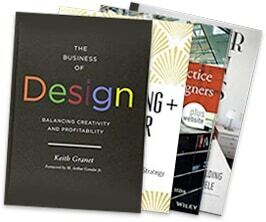 Q: What tools or resources do you use to keep up to date on current or future trends? Do you have any predictions for what you think might become a new interior design trend? Nicola: I read all the usual Shelter magazines, House & Home, Architectural Digest, and basically anything else that grabs my attention. I see a lot of information online - some of which I love and some, obviously not. I try to take as much continuing education as possible, and I just did a very interesting course on Aging in Place. My clients also influence me, if they have an artist or a style they like, I will go and read about that person I may not have heard of before. I have no idea what the new trends will be - I find people are doing what they love and not following any specific trends at the moment. Q: What are some of the most important questions to ask a client in order to understand their unique vision? Nicola: Firstly if they have a specific style in mind. Often they don’t know what to call it, but most people have a ‘look’ they are trying to achieve. 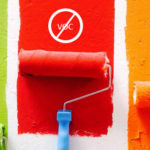 What type of colour scheme appeals to them, monochromatic, bold, or bright. 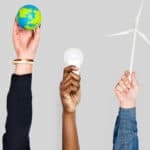 We have to understand who will use the space and how, as well as if we have constraints we need to work with, such as anyone in the home with special needs or hobbies that will need accommodating. We also need to know which tasks will be performed in the room, so that we, for example, make sure we create the right lighting. 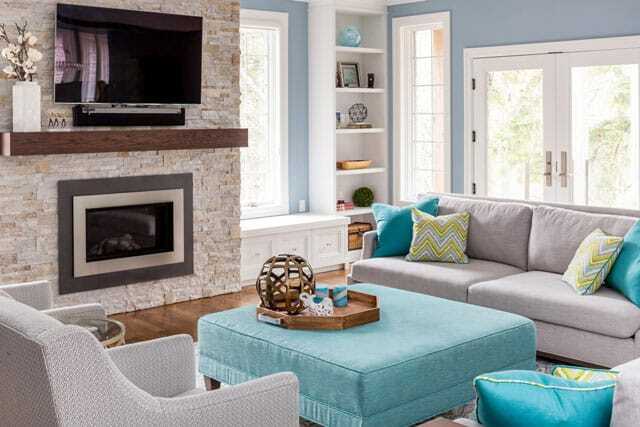 I also like to know how they want to feel when they are in the space, is it a cozy family room, a bright, energetic office, or a laid back dining area. Q: What are some of the details that you as a professional designer tend to that would either be overlooked or cumbersome for the homeowner to do on their own? Nicola: Everything. We do all the legwork, design, specification, selection, ordering, tracking, follow-up, delivery - any aftermarket support. Measuring, is another one, we have to know all dimensions of a space, from the entry ways to the windows. 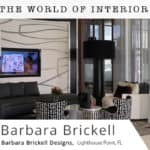 We think of the entire space, floors, walls, moldings, cabinets, furniture, art, lighting, and accessories. We also need to envision the finished result. 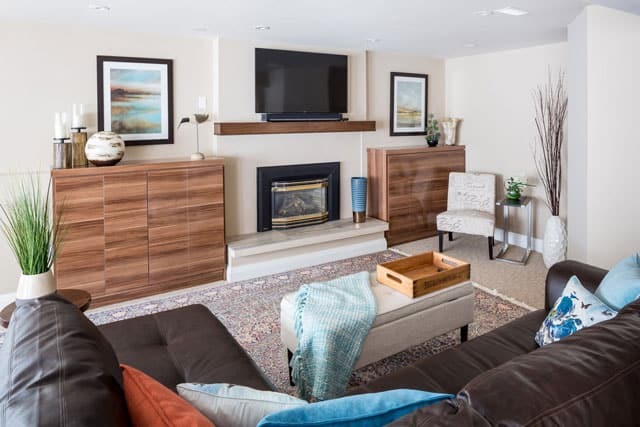 For instance, if you count the number of items in a family room, it’s up to us to ensure we are planning for each and every one of those components - whether they be new items on our list, or existing items from the homeowner, that we need to incorporate. Q: What products do you have access to that a consumer would find difficult or impossible to access on their own? 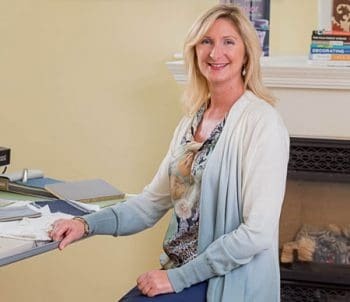 Nicola: Custom upholstery is one of the areas where we really do have a much greater scope; we can basically do anything with soft furnishings, chairs, sofas, etc. We have access to multiple manufacturers and distributors so we can typically always get the perfect piece, and because we can use any fabric, we make it perfect for the project. Custom drapery is another great example. Very few consumers would be able to do custom drapery treatments without a designer. Some manufacturers and distributors only deal with the design trade, so often I find I can source items that are unique, such as accessories. Thanks to Nicky for taking the time to answer these questions with such thoughtfulness; her genuine nature offers a great perspective into the design world. To learn more about Nicola Interiors and see her portfolio, visit her website and follow her on Houzz. stay tuned for more interviews with some of the hottest designers in the industry.